Sometimes trees just need to be removed. Arbator have the expertise to complete the job with minimum fuss and disruption to your property. If you want to increase the health and longevity of your trees, then pruning is a good investment. 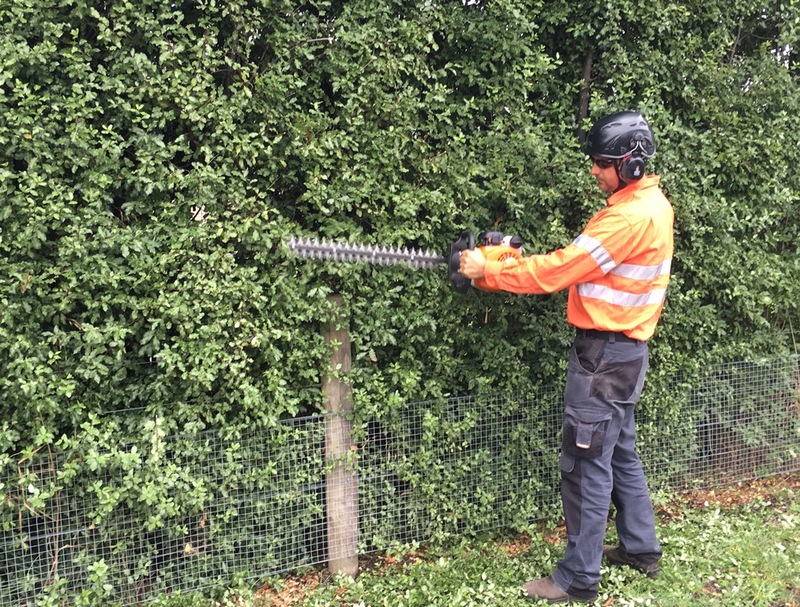 Arbator will eliminate hazardous branches to the Australian standards. Stump grinding is an efficient way to remove obstructive and unsightly stumps left behind from tree removals. This means you can replant the space with lawn or garden beds. 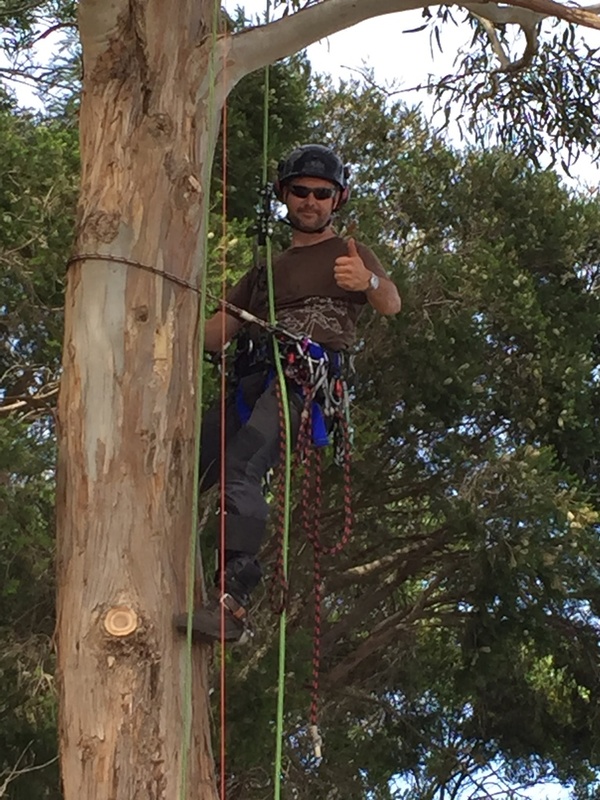 Here at Arbator we offer a comprehensive and affordable range of tree care services. Whether you need a tree removed, pruned, lopped or that annoying stump ground out, Arbator is ready to help you get the job done. 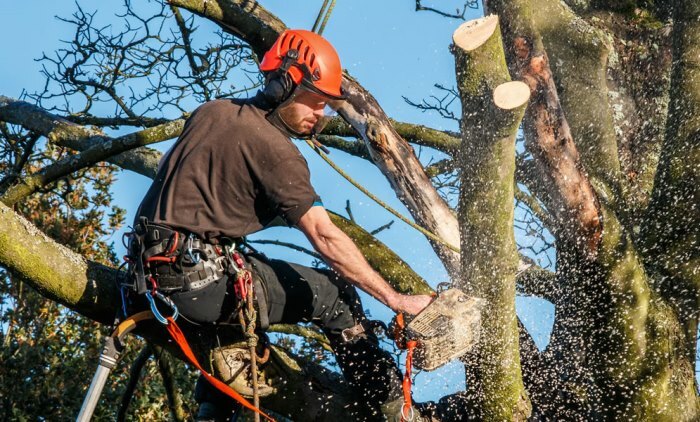 Our expert team of qualified arborists and experienced grounds men will equip you with all the information you need, to confidently make an informed decision on the health and safety of your trees. 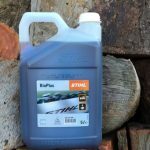 We are a fully insured and licenced business and value all jobs as important, both big and small and provide free detailed quotes. So call us today and find out how we can help you! 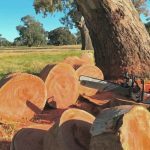 We are happy to be providing tree removal, lopping, pruning or stump grinding tree services to Warrnambool, Koroit, Hawkesdale, Terang and Hamilton VIC and can also provide services to many other Victoria locations like: Camperdown, Carmut, Cobden, Dunkeld, Glenthompson, Grassmere, Hamilton VIC, Heywood, Koroit, MacArthur, Mortlake, Nullawarre, Penshurst, Peterbrough, Port Fairy, Terang, Timboon and Woolsthorpe. 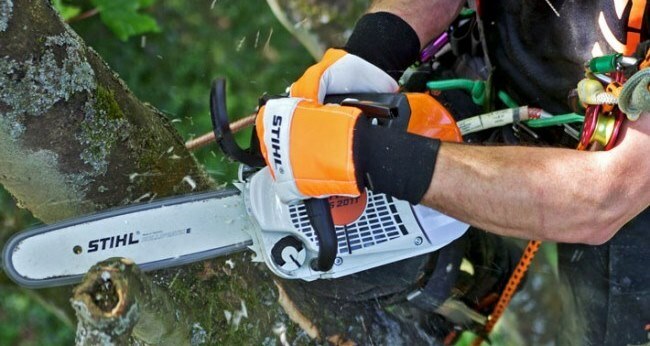 Our qualified arborists & tree surgeons can complete tree removal, lopping, pruning or stump grinding in our main service locations, Warrnambool, Koroit, Port Fairy, Hawkesdale, Terang and Hamilton VIC and the services are : emergency tree works, hedge trimming, storm damage, tree chipping, tree stump grinding & removal, tree cutting, tree felling, tree climbing, tree lopping, tree pleaching, tree pollarding, tree pruning, tree trimming, tree removal & fruit tree pruning. 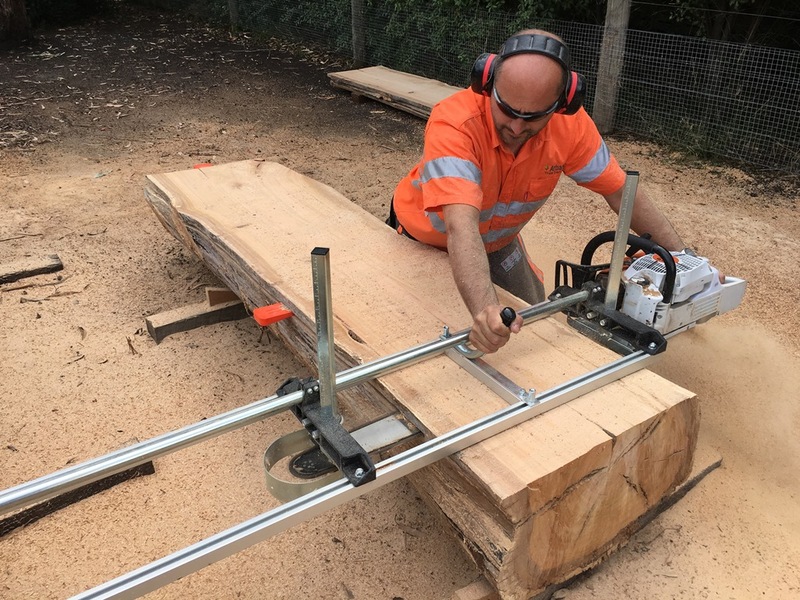 We provide many other tree services like, horticulture services, fire vegetation clearing, firewood cutting, garden cleanup & removal, lawn mowing & block slashing, log milling, log splitting, noxius & weed tree removal, sugar gum coppicing, tree planting & wildlife habitat creation. We love to share our knowledge and experiences with the people around us. 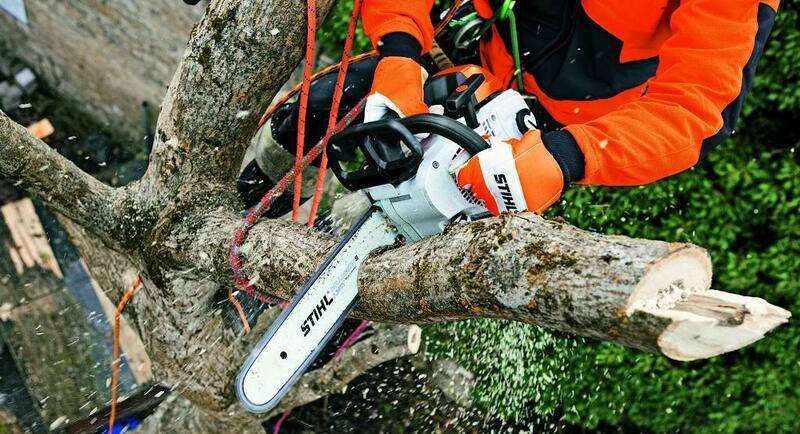 Arbator Tree Services are experts in tree removal, pruning, lopping and stump grinding. 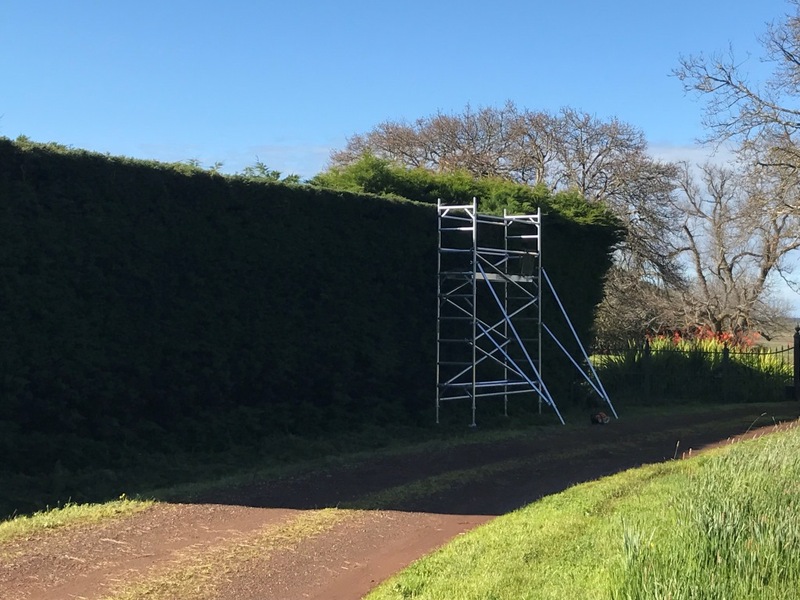 We realise it can be a daunting task to make the right decision about your trees, but our fully trained and qualified arborists are ready to help you confidently decide on the best option.